Dave is a long time friend and agreed to help create the recent Winemaking Chemistry Series - pH and TA episode. I asked Dave to be a part of that project because of his background in organic chemistry and his ability to describe where in winemaking those principles are most critical. We ended up going deep on several aspects beyond wine acidity and I made the decision to make this a stand-alone episode. 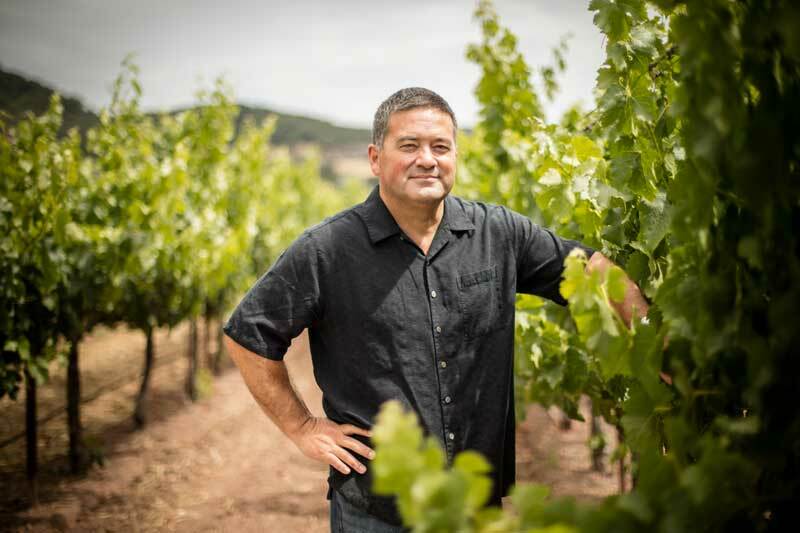 Dave is currently the winemaker at Sebastiani Vineyards and Winery in Sonoma. HIs experience making wine at a larger scale than most previous podcasts guests presented the opportunity to discuss the highest-leverage winemaking tools and the advances that oak suppliers have made available to wineries. The final portion of Dave's episode is our discussion of pH and TA that was featured in the previous Chemistry Series podcast.